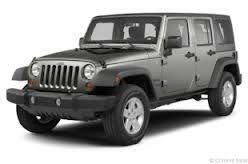 US News recently came out with ratings for the 2013 Jeep Wrangler. The ratings were based on 85 published reviews while factoring in their own analysis of reliability and safety. It was graded on Performance, Exterior, Interior, Safety and Reliability. Ranking 14thin Affordable Compact SUVS and 11th in Off-Road SUVs, the 2013 Wrangler has continued to impress shoppers as they hit the lots looking for new vehicles this year. 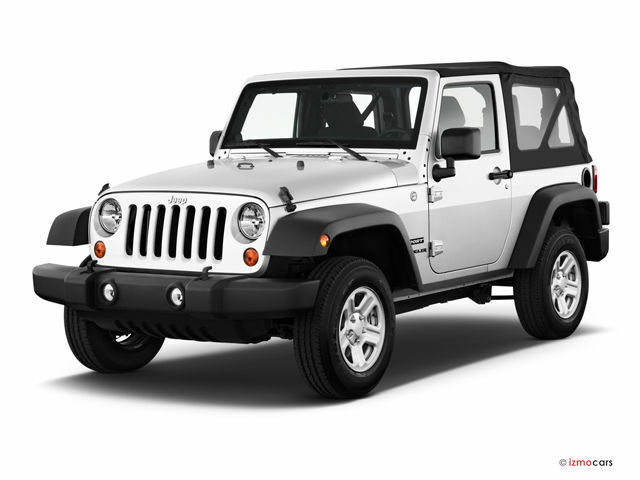 The 2013 Wrangler will come with basic options like automatic windows and door locks, air conditioning and newer optional features such as heated seats, leather seats and a navigation system. However, if space for storage or in the rear cabin is something you’re looking for in your next Jeep, make sure to check out the four-door Wrangler Unlimited as it will provide you the added storage space. If there is anything we can draw from this, it is that the Jeep Wrangler remains one of the top off-road vehicles around. Like years past, the 2013 Jeep Wrangler is ready to tackle the toughest terrains you can present it with, but holds its ability as a safe, reliable vehicle capable of daily driving.